 From getting the perfect image to understanding the story it is telling, Dr. Bouchard is passionate about sharing tips, tricks, and her 20+ years’ experience as an instructor to build the skills and confidence of dental professionals. From overlap correction on bitewings to radiation safety to patient gagging, get real-world, hands-on training. Bring your challenging cases and gain Dr. Bouchard’s assistance in reviewing those hard-to-read or diagnose radiographs. Build confidence and competence in applying and sharpening your radiographic technique skills. Ask about our customized mentoring programs! 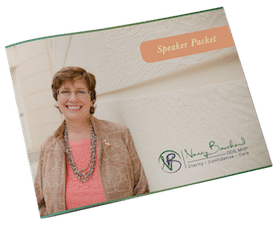 Download Nancy’s Speaker Packet to learn more about her presentations. Sign up to receive updates on Nancy’s speaking programs, events, and blog posts.